It's all cup for grabs! 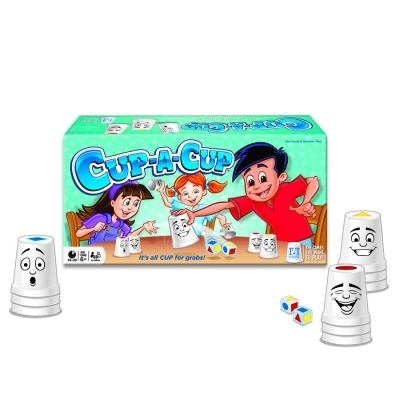 It's a race to catch the cups in this game of quick thinking and fast hands! 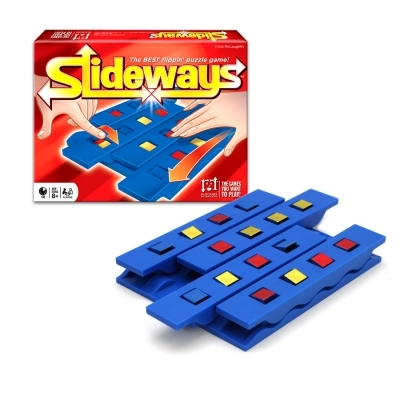 Roll the dice, quickly identify the missing colored shape…then swipe the matching cup off the table. First to 3 cups WINS!